The devotional entry for today was titled “It’s all about the Thumbs”. It talks about how we act and ultimately behave on social media. I thought the entry was bit funny as Wyatt isn’t on social media (Facebook has a rule where you have to be at least 13 years old to open an account). I am thankful we have not had to go down that road yet. How can you show kindness to others while playing video games (which IS something he does with his thumbs)? What makes you mad when playing video games? Having a devotional time with your kids doesn’t have to be long. The key is moving forward and doing something while being intentional. Already, in the few days we’ve been going through this new bedtime routine, I’ve noticed that the discussion questions have given us specific needs to pray over. This is a good thing as I’m often not sure what to pray over with him. 362 days to go. Habits take 2-3 weeks to take hold. Why not start a devotional time, with your own kids, and join me? My wife sent this devotional to me this morning. I mention on my About page, which I recently redid, that: “I’m not where I thought I’d be and yet I’m exactly where God wants me.” The quote below, from the devotional, goes along with that. The life you have today, and all it includes or doesn’t include, is the life God has given you. It’s the life you’re supposed to love, despite what it looks like. It’s the only life you have, and the only life you’re going to get. You can live it abundantly with joy based on Christ alone or let life pass you by as you allow problems, disappointments or drudgery to steal your zest for living. In the way back year of 1972, Allan Alcorn created a small game by the name of Pong. Taking the concept of table tennis to the two-dimensional realm, Pong pitted two players against each other with two in-game paddles and a ball. The graphics were simple; the gameplay addictive. Pong may not be the very first video game ever created but Pong has been credited with demonstrating that money could be made with video games. 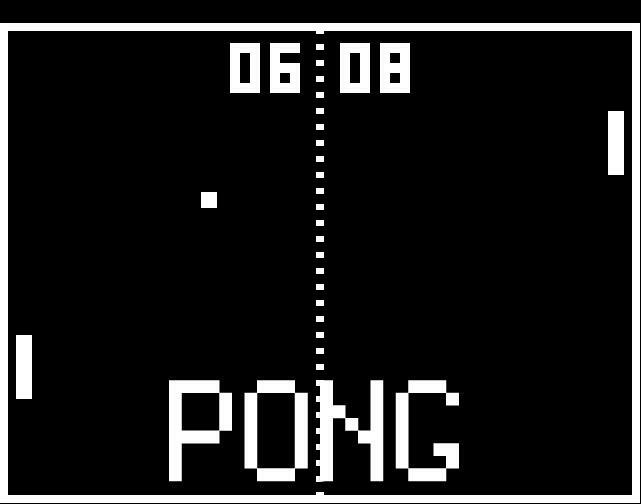 Pong was the beginning. Just as the video game industry was launched with Pong, the Biblical book of Genesis serves as the starting point for humanity. 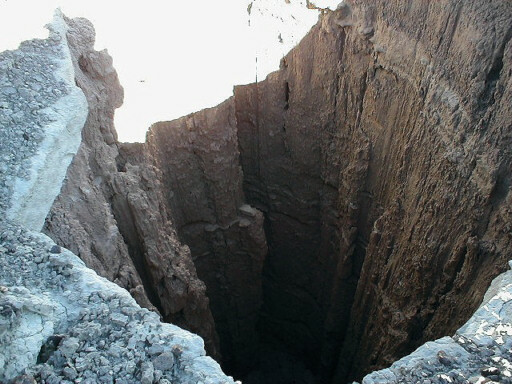 Notice in the verse above (Genesis 1:1) that God created the heavens and the earth. This was our press start moment. What game features your favorite beginning? Met with my accountability partner this afternoon. We walked 6 miles and got to catch up from last week. Discovered that the City of Longview has both a park for big and small dogs. Size discrimination is okay in the dog world, I guess. This past week, my wife and I started a new devotional book, Moments with You by Dennis and Barbara Rainey. We had been looking for a quick devotional book to go over in the morning and this looks to fit the ticket. The devotionals consist of a short story/ lesson, questions to ponder, and a suggested focus for your prayer time afterwards. I’ll have to let you all know how this book works out. Consider a review incoming. Spent my Saturday evening gaming it up with a good friend of mine. He taught me how to play Dungeon Defenders. The game is a mix of a hack’n’slash and a tower defense game. Had a really good time until my computer overheated. Had been downloading stuff all day and for some reason this pushed the laptop to its breaking point. BAM! Black screen of nothingness. 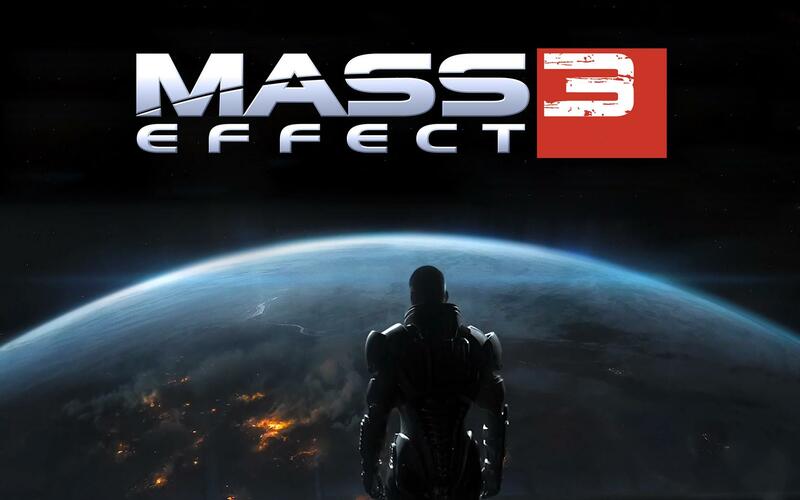 Started to play the Mass Effect 3 demo the other night. I stopped when I realized that the quickly made up Shepherd character I was playing with was not “my Shepherd”. Also didn’t want to ruin the ME3 storyline. Consider the demo deleted and the game hopefully pre-ordered soon.